When I say best price, I mean best price.  Simple Pleasures is the best value and prettiest venue in NWA: Magnificent Ceremonies, Outstanding Receptions, Beautiful Architecture, 20 landscaped acres, two waterfalls. I am so lucky to show Simple Pleasures to you. Call my cell to learn more and talk about your wedding. Schedule A Private Tour! Call 479.876.5959 or schedule online. Simple Pleasures is a unique indoor and outdoor wedding venue located in Northwest Arkansas in Bella Vista, Arkansas. Our facilities are distinguished by Art Deco architecture and outstanding landscaping. The country setting, beautiful location and proximity to other Northwest Arkansas landmarks, make Simple Pleasures a perfect spot for wedding ceremonies and receptions.